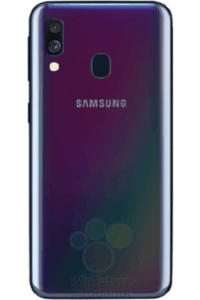 Samsung Galaxy A40 Price in Bangladesh and Specifications. 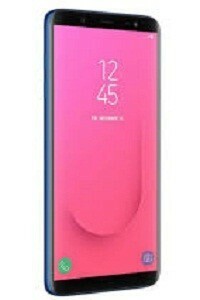 Samsung Galaxy A40 Price Release Date and Specifications. 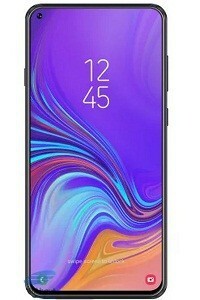 Samsung Galaxy A40 BD Price and Specifications. 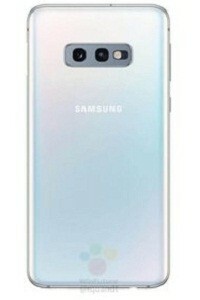 Samsung upcoming smartphone. Samsung Galaxy A40 with comes dual 16 MP + 5 MP primary camera and single 25 MP secondary camera. Samsung Galaxy A40 features 5.9 inches Super AMOLED capacitive touchscreen, 16M colors display. 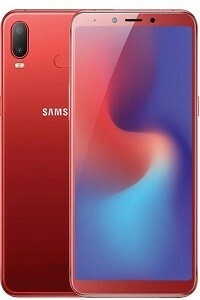 Samsung Galaxy A40 runs Android 9.0 (Pie) operating system. Samsung Galaxy A40 is powered by Exynos 7885 Octa (14 nm) chipset, Mali-G71 GPU and Octa-core (2×1.8 GHz Cortex-A73 & 6×1.6 GHz Cortex-A53) processor. Samsung Galaxy A40 4 GB RAM and internal memories are 64 GB. It has a Non-removable Li-Po 3100 mAh battery. Other’s feature GPRS, EDGE, 2G 3G, 4G, WLAN, Bluetooth, GPS, NFC, FM radio, Sensor (Fingerprint (rear-mounted), accelerometer, gyro, proximity, compass) etc. Samsung mobile price in Bangladesh 2019. Samsung Galaxy A40 price in usa, Samsung Galaxy A40 price in europe and Samsung Galaxy A40 price in india not available here.